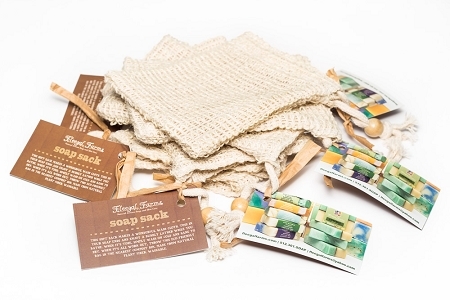 Natural plant fiber soap sacks acts as a wash cloth with a wonderful gentle scrub as you shower. Also a great way to use soap ends. Just pop them in the bag and never lose a piece of soap down the drain again. 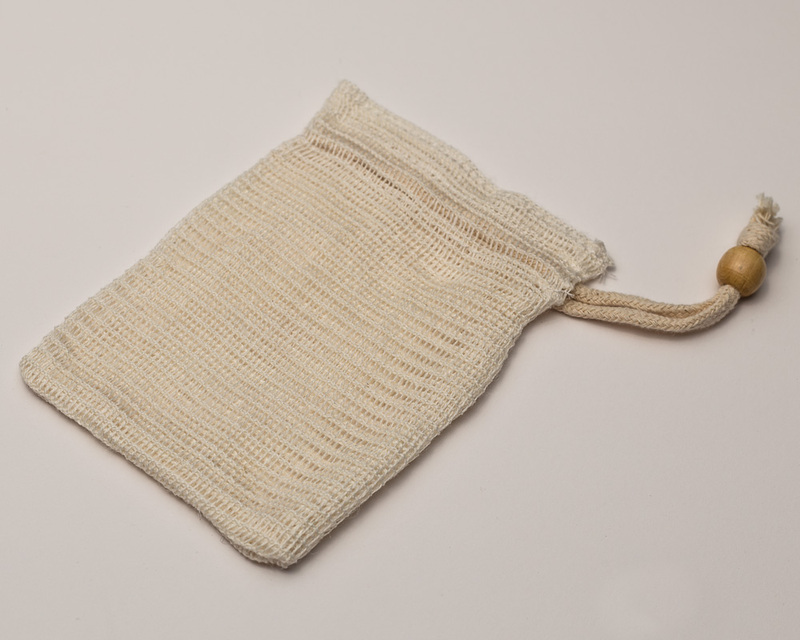 When the bag gets dirty, wash on cold, when it gets old, just toss in the compost.